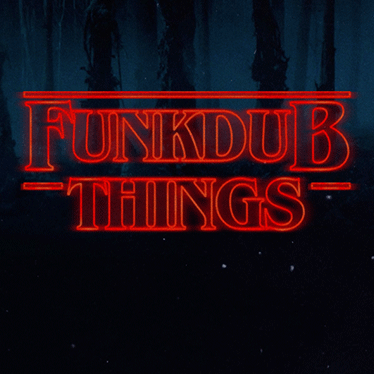 Inspired from the cult TV series Stranger Things 3DJ (Funkdub) has created this nearly six hour journey consisting of everything from Arcade High to Zombi. If you’ve not yet seen the show expect a snythtastic trip back in time interspersed with favourite hits from your youth. Enjoy. You can access it directly in Spotify here.